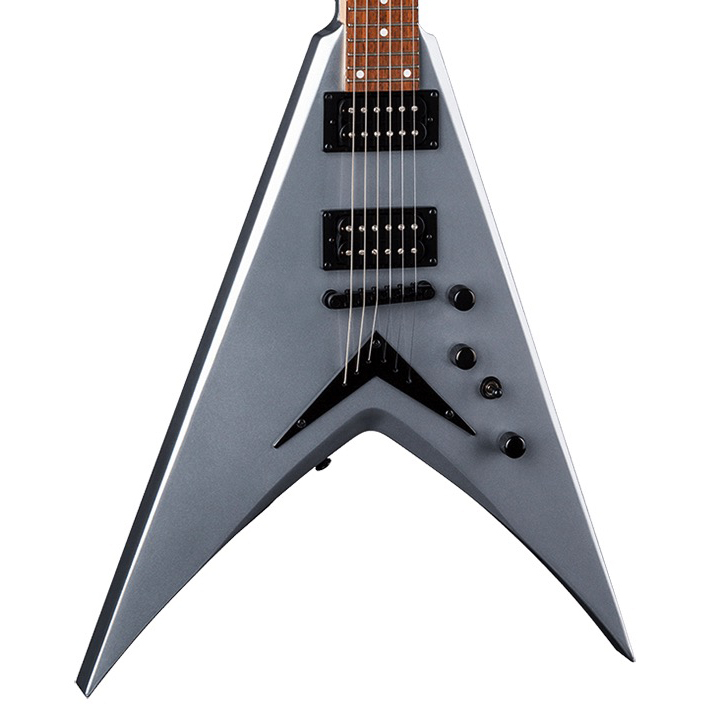 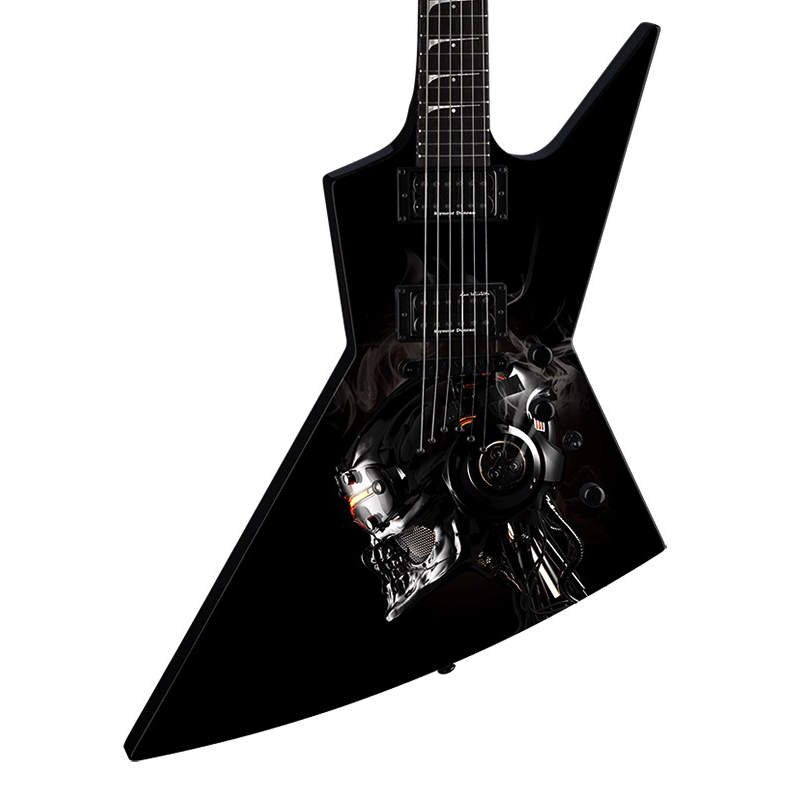 Dean introduces another awesome axe for the die-hard Megadeth fan! 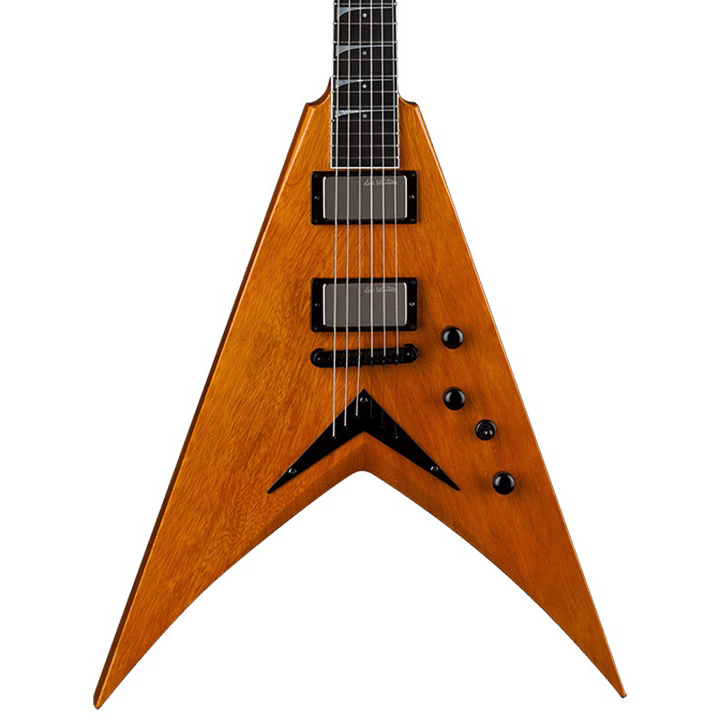 This guitar features a solid Mahogany body and neck with a 24 fret jatoba fingerboard and is equipped with Active DMT Design pickups and 6-in-line Grover tuners. 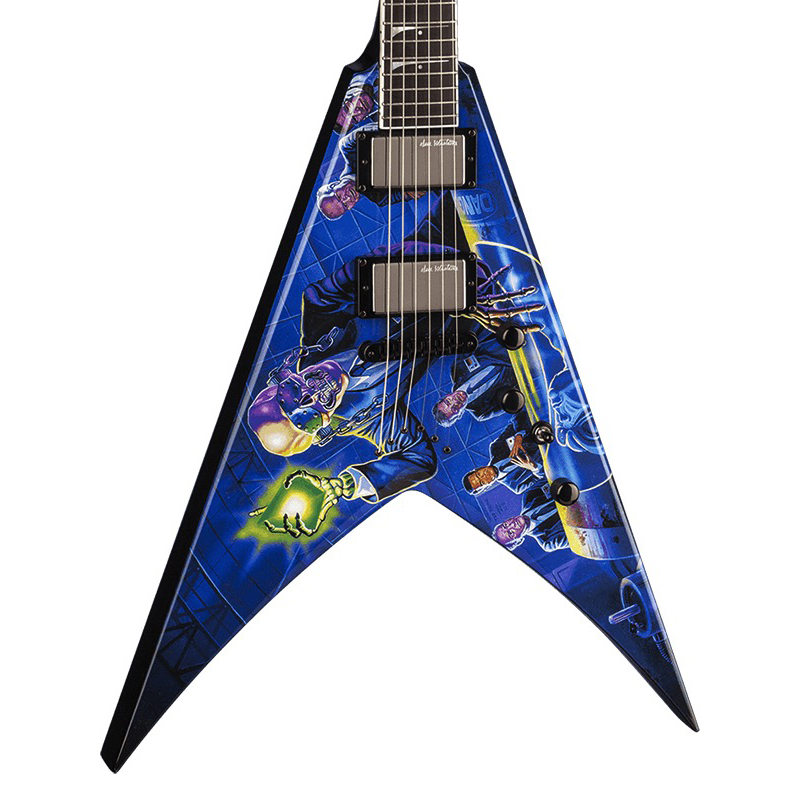 The instrument also features a custom Megadeth “Peace Sells” graphic for maximum rockability! 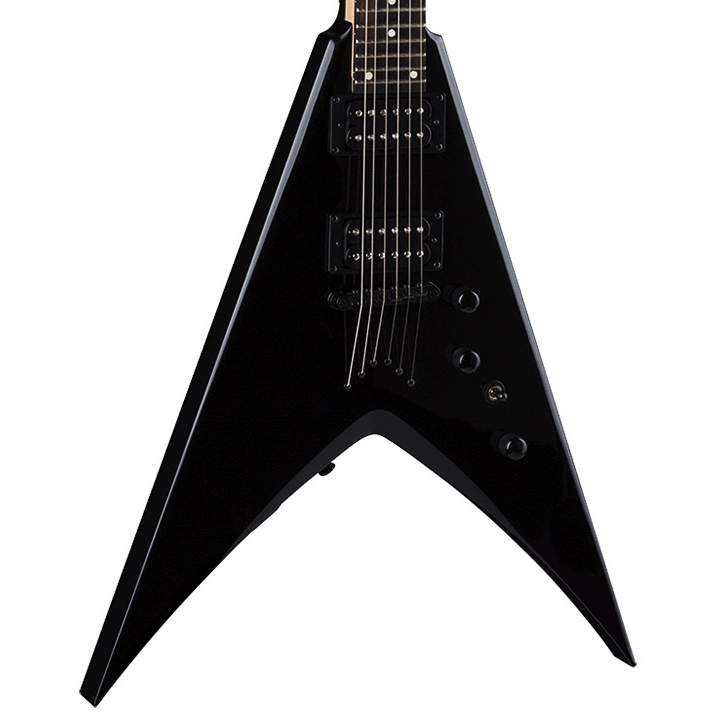 Pick one up today and see what all the fuss is about!